Effective from May 1st, 2015 Altendorf established the Sales Centre East (SCE) with its focus on all sales, service and marketing activities in China, South-East-Asia, Australia, New Zealand and Japan. 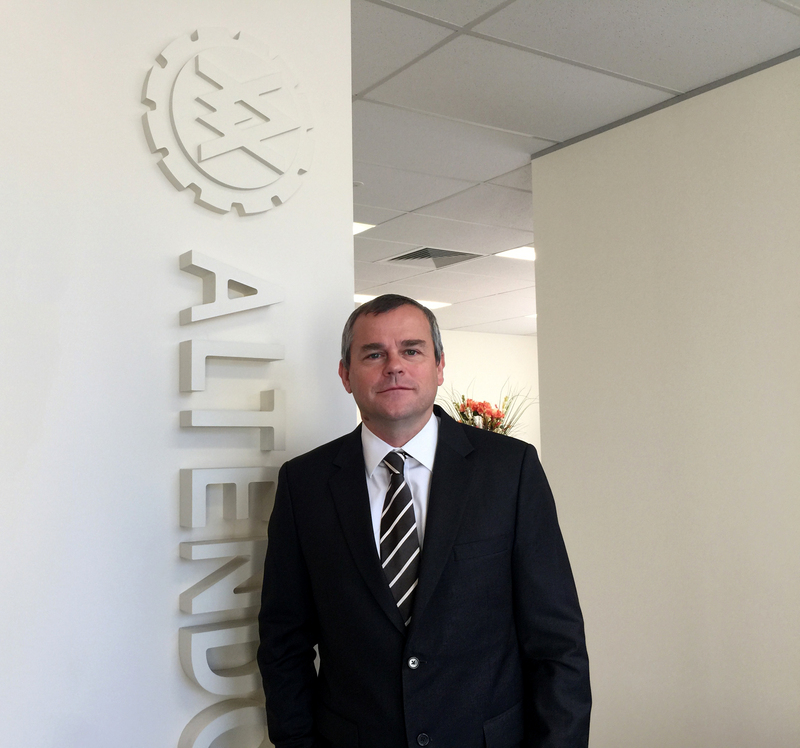 Mr. Vit Kafka, who has been working with Altendorf in Australia for almost 20 years, currently runs Altendorf Asia Pacific in Sydney as Managing Director. In addition he will be responsible for the SCE as Sales Director for the region. With his high experience, his knowledge and understanding of the market Mr. Kafka will be a valuable contact person for the region. With the establishment of the SCE Altendorf is now much closer to the customer: since the Sales Centre West is located at the Altendorf headquarters in Minden, Germany, the SCE for instance eliminates problems of time differences to Germany. The new SCE offers better availability and flexibility for customers requests. Altendorf follows its own standards to ensure the proven customer service on site and to be available close to the customer.